In the summer, you will feel hot and sticky, and your hair will often not look very nice. You may be ready to find a comfortable spot next to the pool but chlorine exposure and UV rays can wreck all of the hard work you put into hair. Either way you put it, taming your hair is going to be a very big challenge. 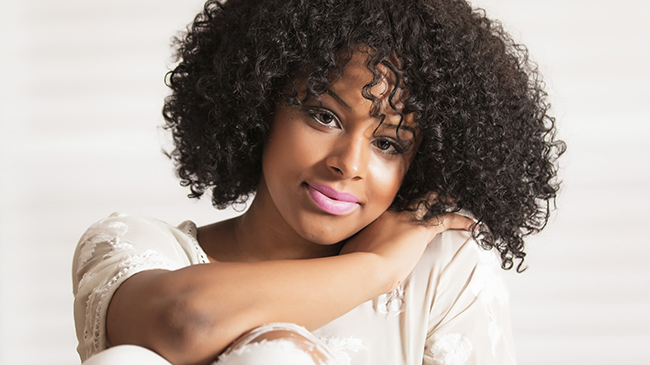 Here are a couple of steps that can be taken to tame your hair without breaking a sweat. 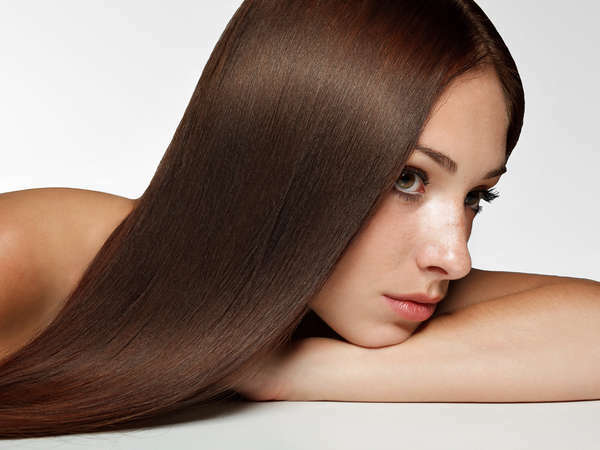 Just face it – wearing your hair down may not be feasible during the summer. Having hair on your neck is going to make you hotter, and if your hair gets sweaty, you might as well call it a day. You don’t need to keep your hair hidden under a baseball cap to keep it under control. Try styling it into a topknot so that it doesn’t get hard to handle but still has a very sophisticated look. You can wear a side ponytail while you work out at the gym or accent your ponytail with a bedazzled headband for even more style. 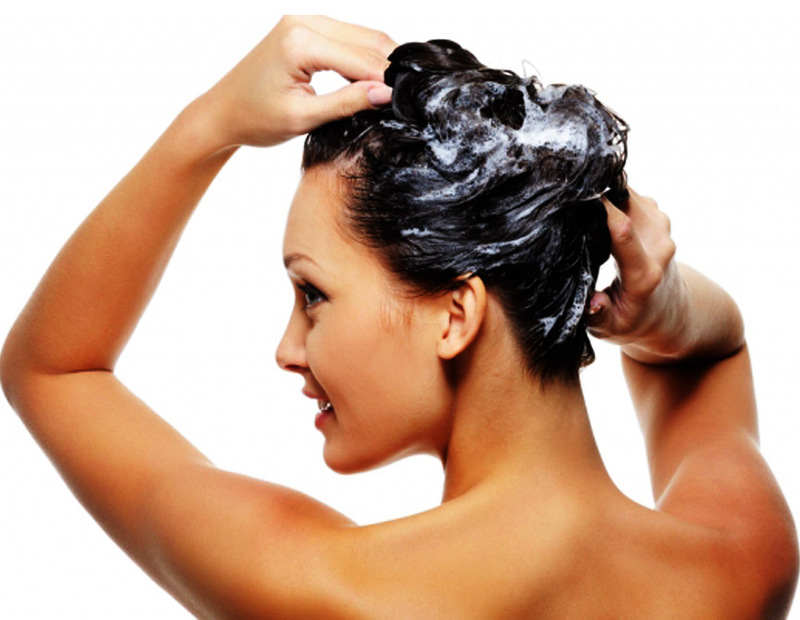 Tame hair begins with clean hair so wash it often and wash it thoroughly. Product buildup is also a challenge in the summer, so by keeping your hair clean you’ll stand a better chance of having it look more sleek. Every time you go to the pool or the beach, rinse your hair before you head back home. After that, you can use shampoo, conditioner, and other nourishing products to get your hair back into shape and looking well maintained. Hair always looks wild when it needs to be trimmed, especially during the unrelenting summer. In fact, hair is more prone to grow faster in the summer so you may need to schedule your hair to be trimmed down and tamed more often. It will look like night and day when you see the before and after of your hair before you get a fresh trim and notice how much more tame it appears. Keeping hair tame in the summer requires alternative styling choices. Remember that you still have another nine months out of the year to do whatever you want with your hair. But for right now, if you want it to be tame, you have to make a few concessions. Contact us today to book a fast consultation with our trained NYC stylists.